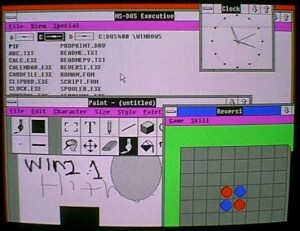 Microsoft releases 2 versions of Windows 2.1 – One for 286 computers and one for 386 computers. Do you remember this version of Windows? No? Not many people do. It wasn’t until version 3 that Windows had any sort of appreciable user base.